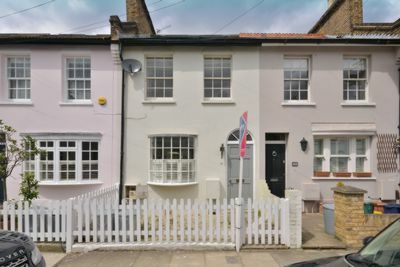 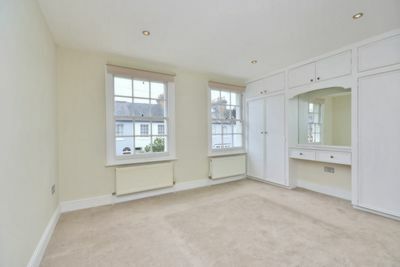 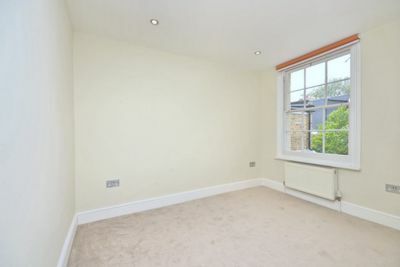 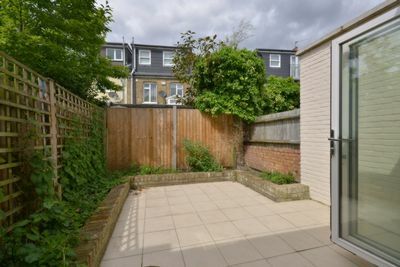 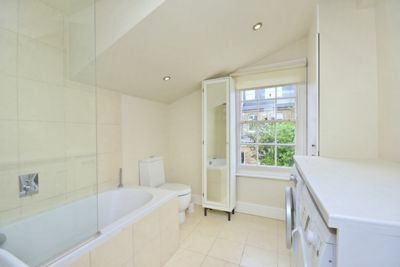 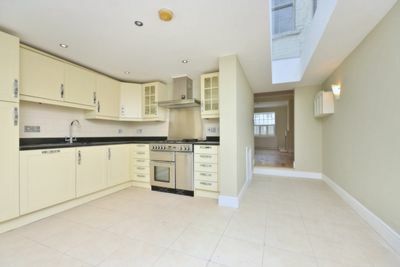 A charming three bedroom, two bathroom cottage on this highly requested street in the ever popular Little Chelsea area of Barnes, ideally located within a very short walk of The River, Barnes Bridge rail station, and the shops and amenities of White Hart Lane and Barnes Village. 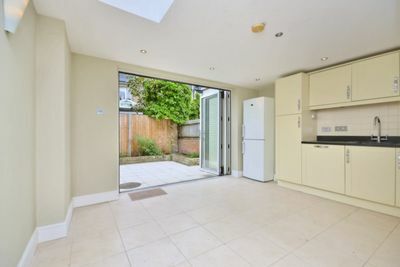 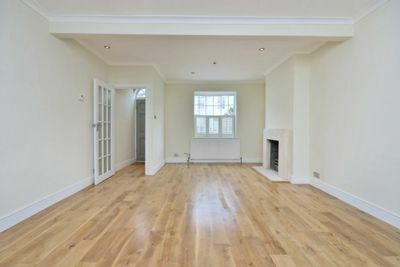 The property features a very welcoming reception room with gorgeous wood floors leading to a bright kitchen/diner with bi-folding doors to a patio garden at the rear. 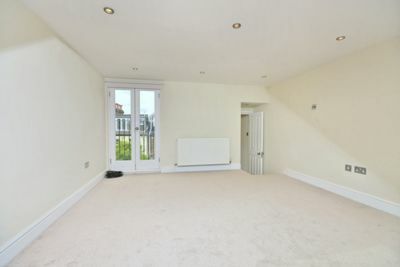 To the first floor are two double bedrooms and a smart bathroom with laundry area, whilst to the top floor is a super master bedroom with separate shower room.